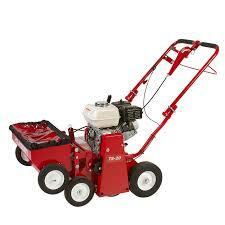 SKU: CLASSEN TS-20 TURF OVERSEEDER. Category: LAWN & GARDEN. Dimensions 39″ H x 27″ W x 51″ L Dimensions (handle folded) 29.5″ H x 27″ W x 30.5″ L Dry Weight 150 lbs.